Today’s Feature Spotlight is focused on a new update for the humble Till Take. Those who already make the Till Take a part of their regular routine may have noticed some recent changes. These changes now allow for a detailed breakdown of cash in the till, as well as the ability to record the money banked at the end of the shift/day with GymMaster by automatically updating and tracking the float accordingly. You can also view historic shift reports, allowing you to easily review previous shift balances. These improvements represent GymMaster’s commitment to helping your business’ success, by encouraging more accurate cash tracking. 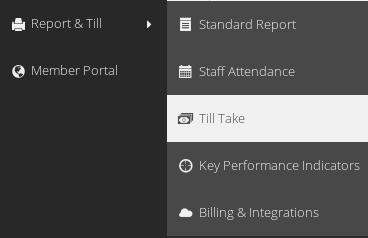 The Till Take feature can be located within the Report & Till section of your GymMaster Menu. The transaction breakdown remains, so all details related to the day’s activities are clear and easily accessible. Within the Till Take, you can now preview a Shift Report (X) or Preview the End of Day Report (Z). The Shift Report ends the current shift, and prints a breakdown of the sales made during this shift. This is intended to be run at the end of each shift throughout the trading-day period, to obtain sales totals for each shift. Thanks to the preview, you can check the report before confirming the details and updating the till float for the next shift. The Z report provides a summary of the day’s activities as well as a breakdown of each shift. 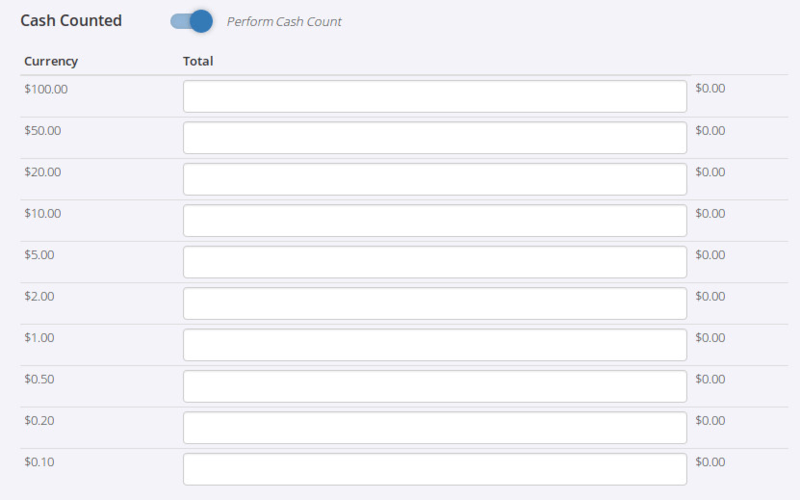 The Cash Counted section allows you to record a detailed breakdown of the cash denominations in the cash draw. If you would prefer not to go through this process for this particular shift there is an option to toggle off this function. The new functionality can also be permanently disabled if you’d prefer to use a fixed till in all cases. The Cash Banked section allows you to record exactly which cash denominations have been withdrawn from the till. 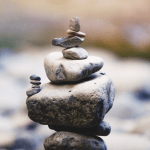 This makes it easier to manage the float, while ensuring accurate records of the funds Banked. Please remember to hit Update Float to confirm the changes.